The government brought its full force to bare in an effort to stop the public from witnessing or welcome Kyaddondo East MP Robert Kyagulanyi aka Bobi Wine from his medical/mobilisation tour to the United States of America. The government mounted road blocks at Kisubi and Kajjansi along the Entebbe-Kampala road and checked every car that was heading to the Airport. Heavy deployment was also witnessed at Sseguku, Kajjansi, Kisekka market in Kampala. The police also flew its helicopter along the Entebbe road stretch to enforce its ban against any public processions. 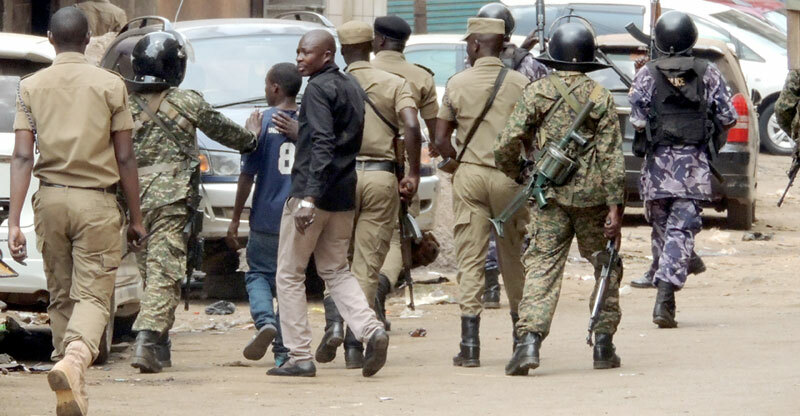 Despite earlier pledges to respect the freedom of the media, the security apparatus wasted no time to silence journalists and media houses that were recording events or providing the public live coverage of Bobi Wine. 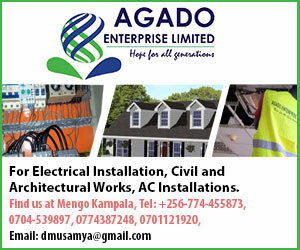 The Sunrise also confirmed that officials from Uganda Communications Commission (UCC) stormed the Nsambya-based Catholic run Radio Sapientia and order them to stop broadcasting its popular Ekitangaaza hosted by Richard Lubwama. The Coordinator for Human Rights Network for Journalists (HRNJ-Uganda) Richard Ssempala also confirmed that seven journalists from Radio One, New Vision, Radio Sapientia, KTV, CBS, NTV, Daily Monitor were arrested and their equipment confiscated by the Aviation Police.